Best bagels & Deli... EVER ! 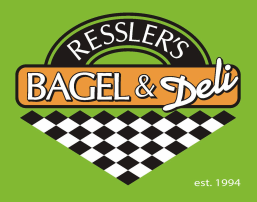 Welcome to Ressler's Bagel & Deli. We are locally owned and operated at 5252 Simpson Ferry Road in the Windsor Park Shopping Center in Mechanicsburg, PA, since 1994. We are an authentic boil & bake New York Style bagel shop. Our bagels are made from scratch and baked on the premises. 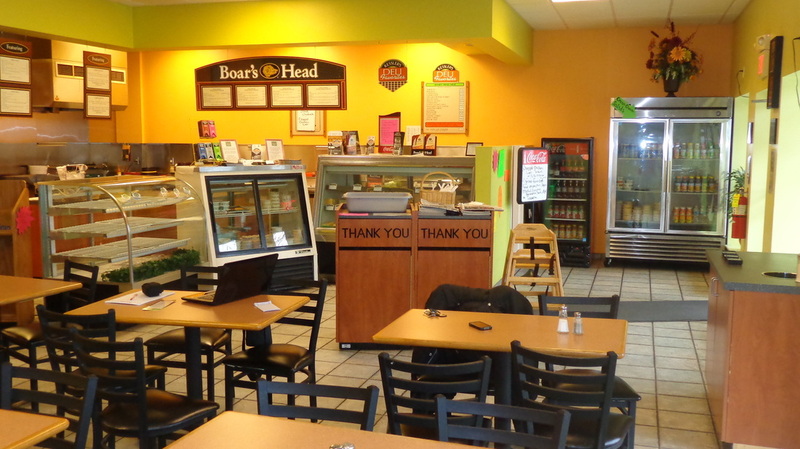 We carry BoarsHead Deli meats and cheeses. All of our deli sandwiches are freshly sliced to order. We offer our BoarsHead meats and cheeses by the pound. Stop by and try our award winning bagels today.